Process piping, by definition, is complex. Precision Mechanical's experience with these systems in a wide variety of industries, means we can work closely with our customers to design and build a system that meets their needs along with all regulatory requirements. Safety best practices are always employed when working in these sophisticated environments, assuring the best possible outcomes for our personnel, our client's employees, and job site / community where the project is located. 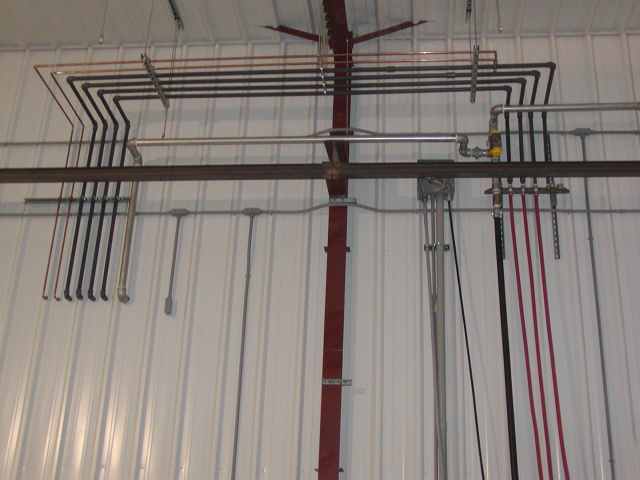 Our commercial process piping experience, along with our design-build and fabrication capabilities, means there is no project too large or too small, for us to handle.